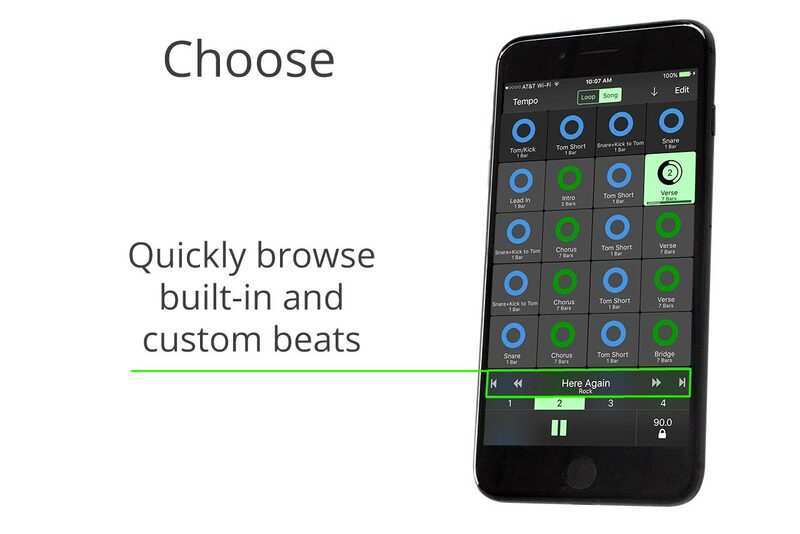 BeatsBot lets you quickly choose the right tempo, the right kit and a pattern that suits your music so you can get on with the fun part of being creative anywhere. 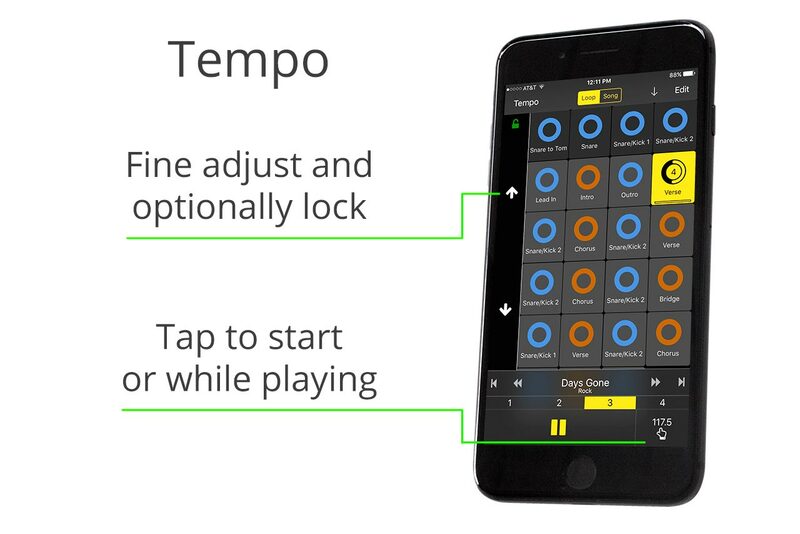 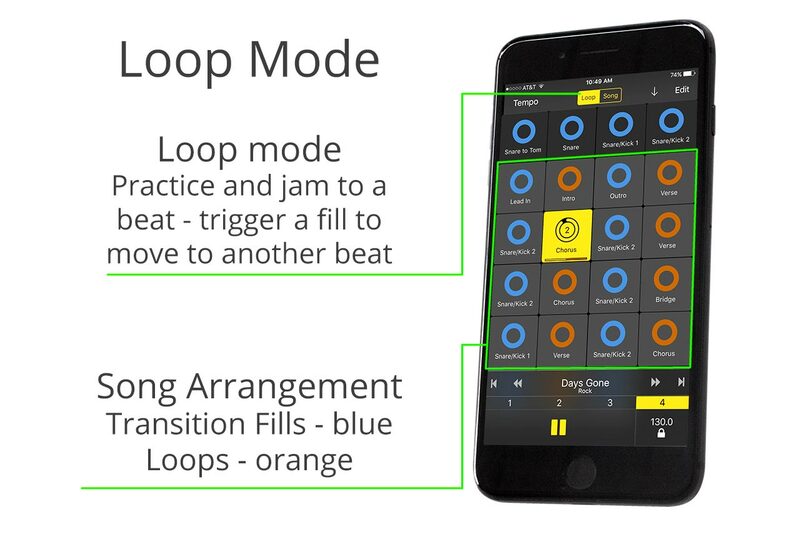 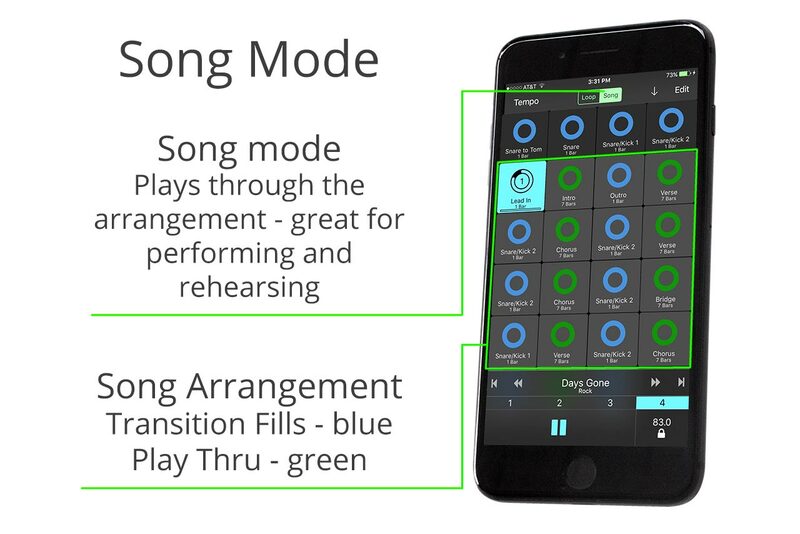 Paul Neyrinck shows you how BeatsBot works great with MIDI foot controllers, which is very important for musicians. 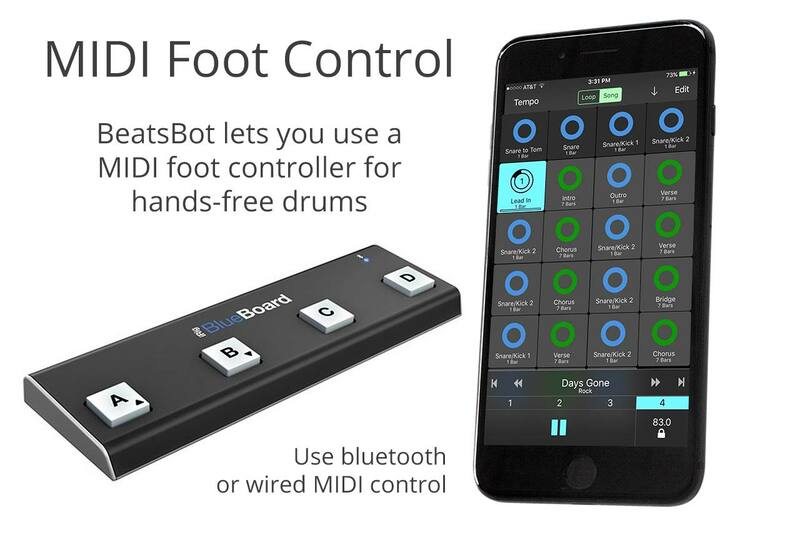 You can hold and play your instrument and control BeatsBot with your foot. 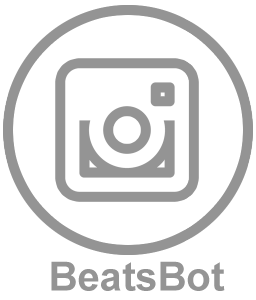 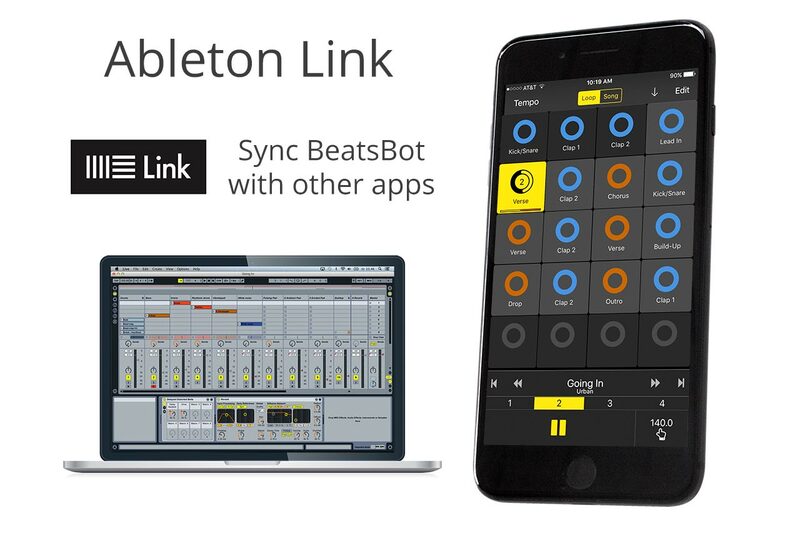 BeatsBot supports a Bluetooth wireless controller or a wired MIDI controller with up to 8 buttons. 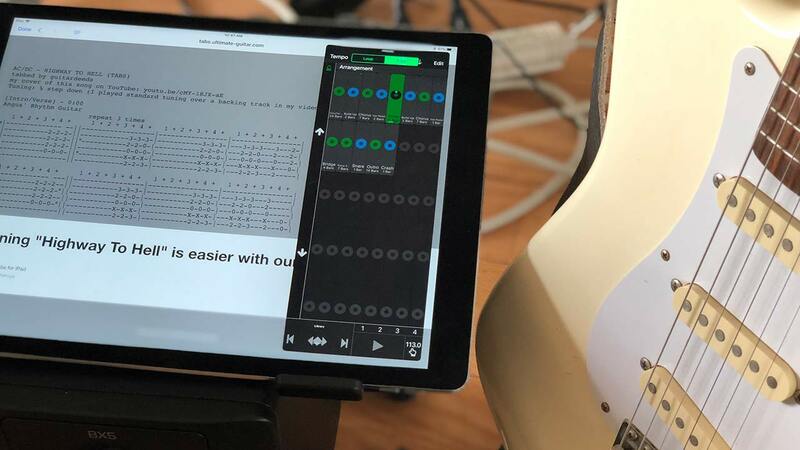 Get free drum tracks for classic tracks transcribed by Guitar World, UltimateGuitar.com and others, for BeatsBot drum machine app. 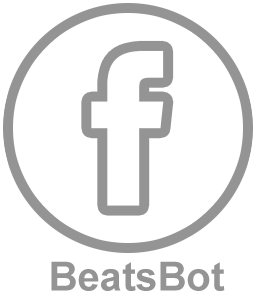 In BeatsBot simply go to Browse and select More Beats At Neyrinck.com. 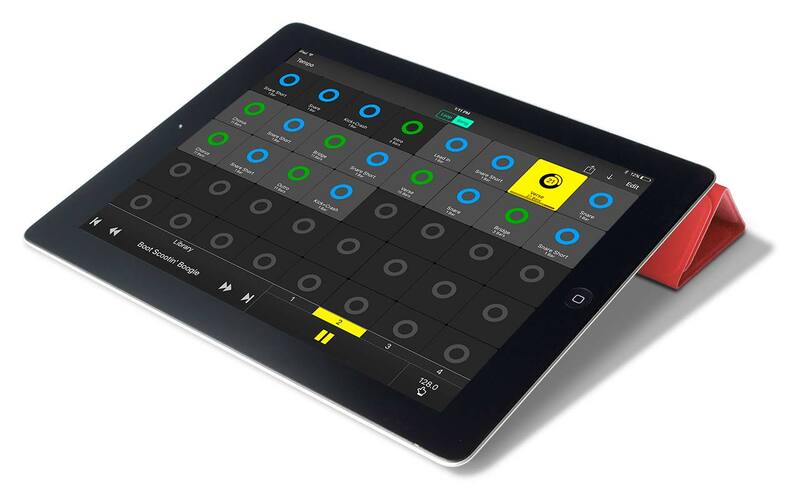 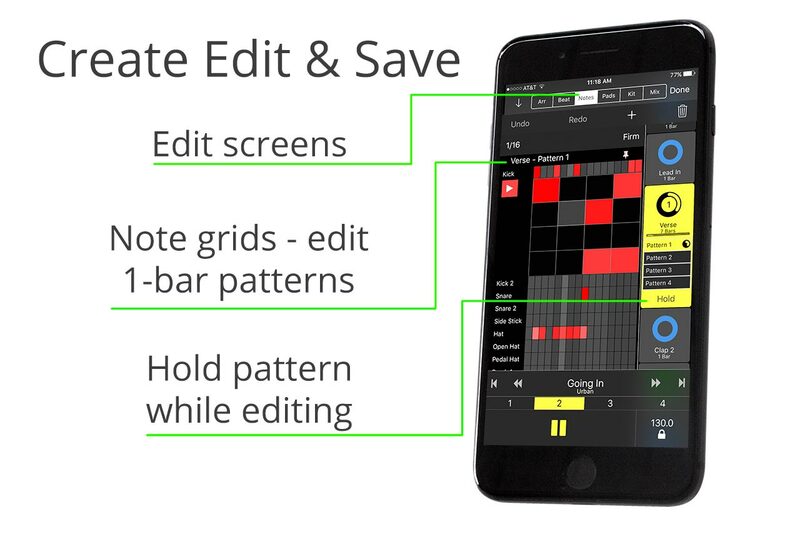 This video also also shows you how to multitask with tabs and BeatBot on an iPad. 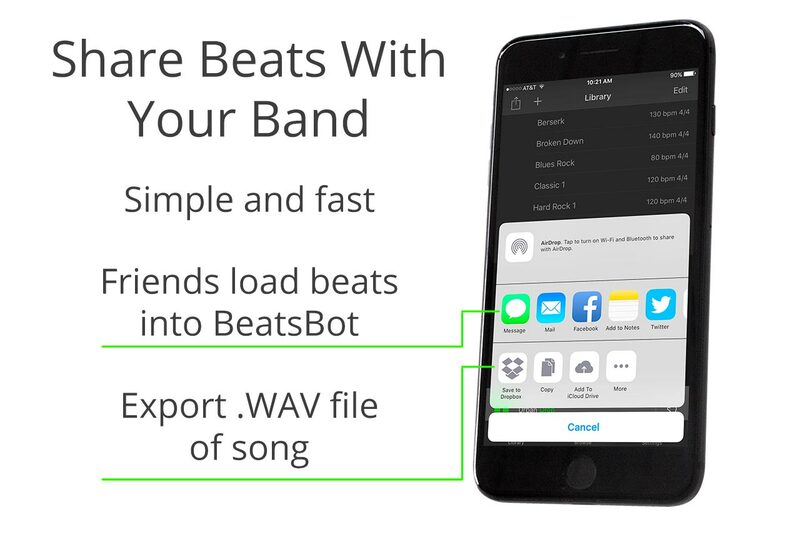 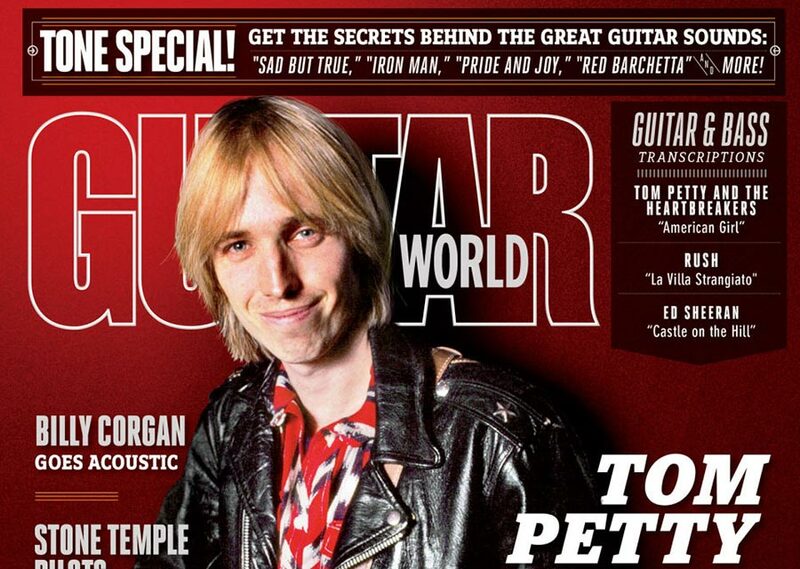 Check out free extra beats and songs you can quickly load into BeatsBot including drums for Guitar Tab features in Guitar World.